ulk will nearly always offer a cheaper unit price than buying in small quantities, saving you money in the long run. There are drawbacks to buying in large quantities, though. Avoid buying products that are reusable or rarely used. While purchasing 1,000 pens might seem like a savvy buy, will your office really need that many? Keep in mind that in the short-term, buying in smaller quantities can free up cash for other, more important expenses. According to CBS Money Watch, name-brand products will frequently deliver better quality with the higher price. However, it’s suggested that for commodity items the generic version will typically work just as well. Do a brand and price check for office items to see where you can save money by switching to generic. Did you know that according to the U.S. Small Business Administration, going paperless can cut costs, improve your operability, minimize risk and reduce your carbon footprint? With so many benefits, it seems like a no-brainer. While you may need to invest in software or cloud computing capabilities to transition from physical data storage, the switch will save you money in the long run. Have you ever placed an order for office essentials, only to discover you had plenty in a forgotten supply cabinet somewhere? Keep your office supplies in one location to make inventory a painless and accurate process. No longer will you over-order (and waste money) or run out (and waste money buying last-minute at a retail store). The Order Expert gives great tips on organizing and consolidating. Keep a close working relationship with your supplier to stay up-to-date on sales, loyalty programs, warranties or other discount programs. Ask about low-price guarantees to see if your suppliers or vendors will beat out other low-price options. Keeping expenses in check, no matter how small, is a valuable practice for any business. 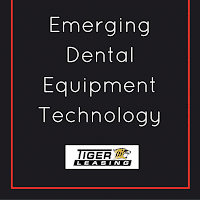 Tiger Leasing understands that saving money can mean the difference between growth and decline for a business. 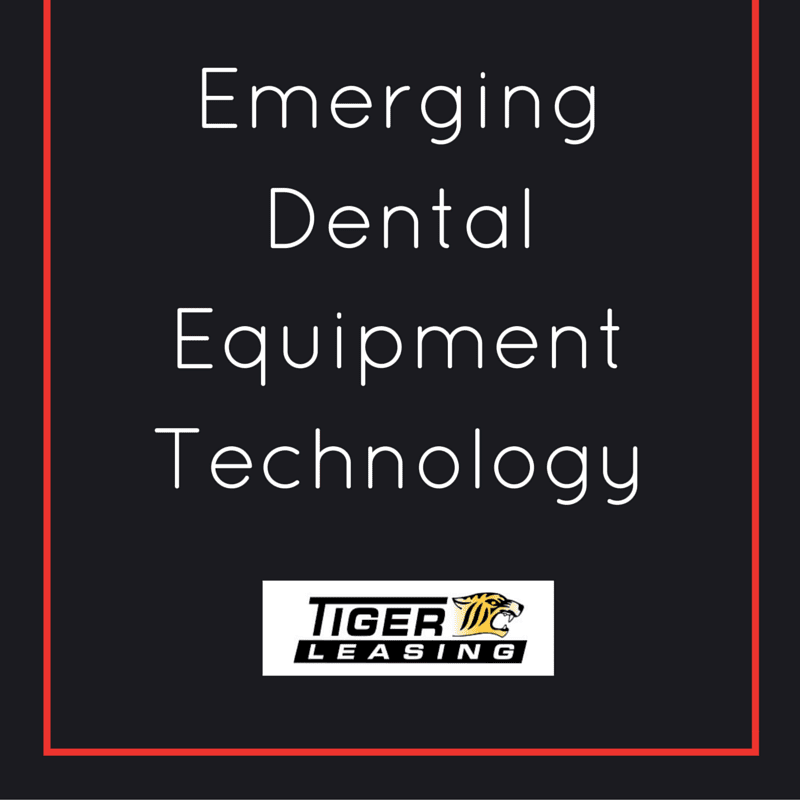 Learn more about how we help businesses save money with affordable leasing programs and contact a Tiger Leasing representative to learn more.